Consumers are shopping in more channels than ever before – giving retailers a tremendous opportunity to reach new customers, sell more and build long-term loyalty. However, customers now hold retailers accountable for providing a seamless, enjoyable experience as they interact with the brand across channels. If the experience doesn’t meet their needs, they will use these same channels to vent and seek help. 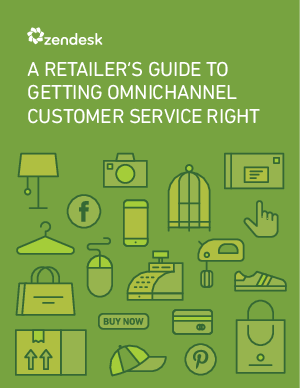 Read “A Retailer’s Guide to Getting Omnichannel Customer Service Right” to learn more about staying ahead in a rapidly evolving industry.